Interested in trying some new Indian spots in Houston? You're in luck: We've found the freshest businesses to fill the bill. 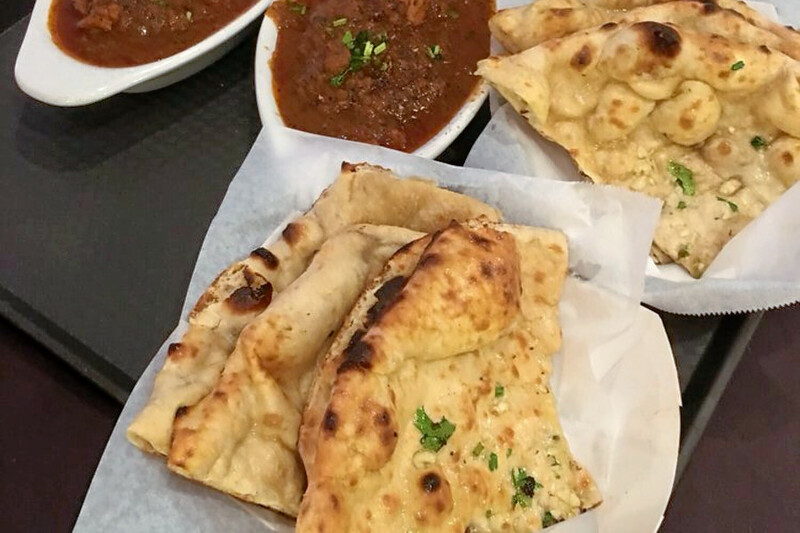 Here are the newest places to check out the next time you're in the mood for Indian food. Sai Bhog features meaty and vegetarian Indian and Chinese dishes, and a lunch buffet. Sai Bhog's current Yelp rating of five stars out of three reviews indicates positive attention from users so far. 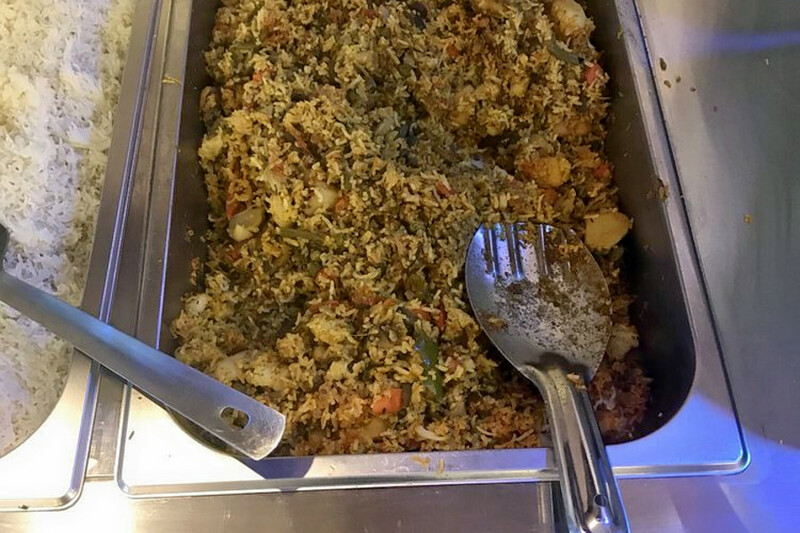 Yelper Anonymous M., who reviewed Sai Bhog on July 7, wrote, "This is such a cute restaurant, and the owner and staff are so friendly. The menu has a lot of variety on it including chaat, dosas and even Chinese. ... All of the food I tried was so delicious ..."
Anjan L. added, "Awesome food. Authentic homemade food; you've gotta try it if you love Indian food. Vegetarian buffet just was $8.99 for a selection of about a dozen items. I'm pleased with the price and the quality." Intrigued? Head on over: Sai Bhog is open from 11 a.m.-9:30 p.m. daily. Shahi Palace is an Indian and Pakistani restaurant in West Oaks. With a 3.5-star rating out of three reviews on Yelp thus far, the fledgling eatery is still finding its footing. Omar Z., who was the first Yelper to review the new spot on July 1, wrote, "The food was great and cheap. ... My favorite is the chicken pepper fry, which was not as spicy as the other dishes." Sajala R. noted, "We found the dishes here to be very fresh and flavorful. We tried the tandoori chicken, malai kofta and the butter naan. We really liked the pastries too!" 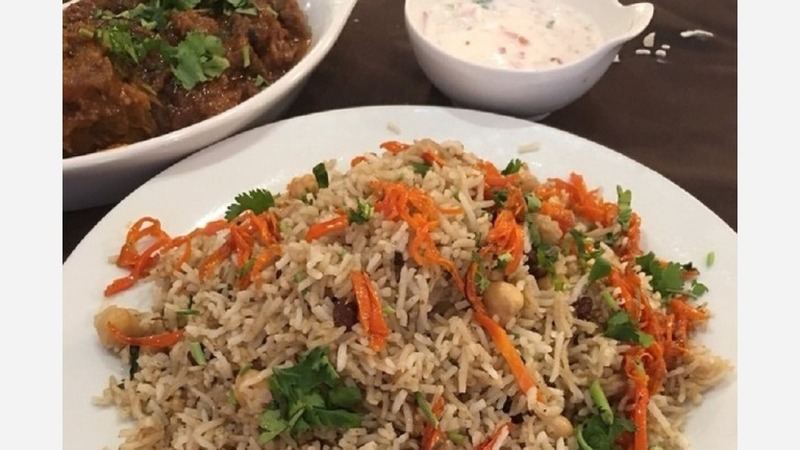 Head on over to check it out: Shahi Palace Restuarant is open from 11:30 a.m.-10 p.m. on Sunday-Thursday and 11:30 a.m.-10:30 p.m. on Friday and Saturday. Egg N More is an Indian street food spot with vegetarian options. The menu is primarily divided between chaat bites, and egg and veggie entrees. Look for street food favorites like samosa chaat, masala omelette, bataka vada (potato fritters), eggy curry and aaloo paratha (potato bread). Yelp users are excited about Egg N More, which currently holds five stars out of eight reviews on the site. 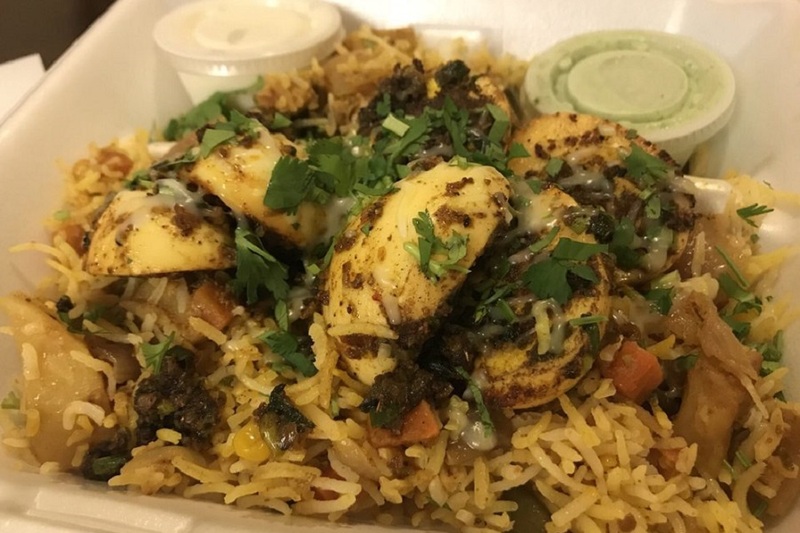 Yelper Dhru S. wrote, "Fabulous new joint. Lovely food and nice portions. Very affordable and delicious. I've been three times already, and I loved it each time; very consistent." Jodi C. noted, "This is hands-down the best Indian food I have ever had the pleasure of eating! Not only was the food amazing (and amazingly priced), but the owner and cook are some of the sweetest people I have ever met!" Tacos 'N' Frankies is an Indian and Asian fusion spot. It specializes in frankies, a popular Indian street food made from a roll stuffed with fillings, and tacos featuring South Asian flavors. With a 4.5-star rating out of 32 reviews on Yelp, Tacos 'N' Frankies has been receiving positive attention. 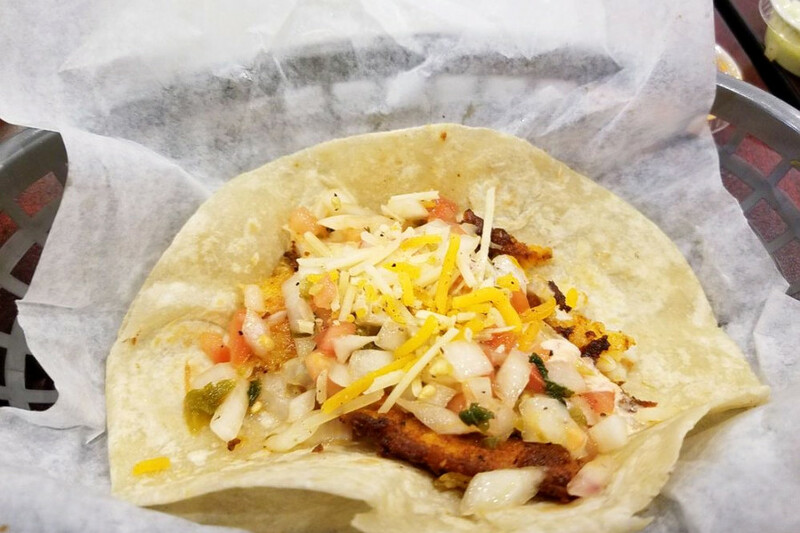 Yelper Pranavi K., who reviewed the spot on May 19, wrote, "I tried the Chicken Majestic taco and, true to the name, it tasted truly majestic! ... They also have frankies on the menu, which, unlike hot dogs, are tasty Indian fillings wrapped with Indian breads." Sana M. added, "Great service with great food! We ordered several items and all of them tasted great." Tacos 'N' Frankies is open from 11 a.m.-9 p.m. daily.